A lot’s happened to us all in these two decades: we’ve had two economic downturns, three Health (Social) Care Acts, the Supporting People Initiative has come and gone, and the three main political parties have all been in government. Throughout this time, Kairos has continued to develop and grow in order to meet the emerging needs of homeless men and women suffering from addiction-related problems. We are a charity with a social heart combined with a commercial mind, sustainable and accountable by regulation but open and responsive, never afraid. 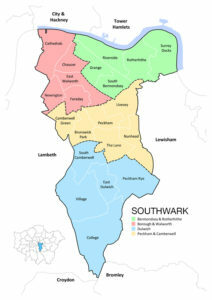 Southwark is our heartland. Kairos’s Abstinence-Support Hostel is at 22 Linden Grove, plus the borough is home to our two rehabs, aftercare programme and seven of our 29 supported houses. Our services in Southwark are comprehensive and communal, yet our programmes can be tailored to meet each person’s assessed needs. Indeed, many choose to make the journey from addiction, through detox, rehab, supported housing and on to independent living without leaving Southwark! In 20 years, the charity has worked (and continues to work) with the Maudsley (SLAM), King’s College and Bethlem Royal Hospitals, Marina House and Cambridge House, and with Southwark Substance Misuse Team, anchored and led through all these years by Allister Wale. We work with Thames Reach, Southwark Works, St Giles Trust, Gaumont House Community Services. Kairos arrived in Southwark on 19 October 1997, when we opened Bethwin Road (now our 15-bed, CQC-regulated residential rehab). Right from the beginning, men and women have come to us from local organisations or ones with strong links to the borough: from the Manna Centre, Equinox, Missionaries of Charity, Walworth Road and Blackfriars CDP, ARP, community psychiatric teams, Lifeline (some now names of the past); from churches, parishes and religious communities, from doctors’ surgeries and day centres, probation services, the courts, and womens’ refuges; through schools, families and friends. For 20 years, men and women have come and most have been helped to choose life. Most stay in touch. A few work for Kairos. Many volunteer. 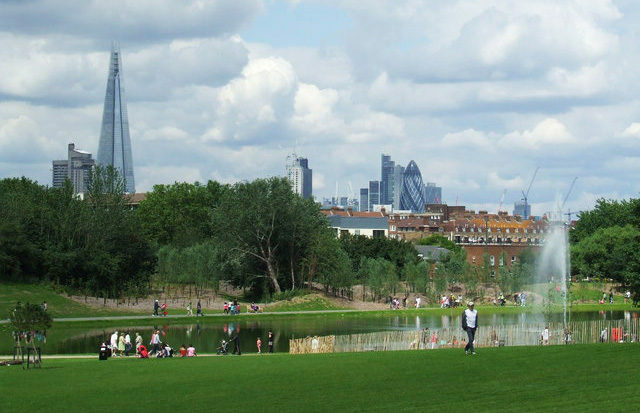 There’s so much in Southwark: our residents exercise and relax in Camberwell and East Dulwich leisure centres, play football in Albany Park; then there’s the prospect of a visit to Zippo’s Circus on Peckham Rye, a day out at the neighbouring Horniman Museum, a picnic in Dulwich Park, a walk in Nunhead cemetery. Residents find solace and joy in libraries and places of worship. Kairos continues to be durable, sustainable and visionary. We have forged strong local links with creative hubs in the borough, including the Blue Elephant Theatre, the Young Vic and the Dulwich Picture Gallery. We work with the Homeless Persons Unit at Bournemouth Road and with the borough’s Job Centres. The John Ruskin surgery and the Hurley Group’s Sternhall Lane surgery look after residents of Bethwin Road and Linden Grove. Many of Kairos’s extended family continue to be hatched, matched and dispatched at St James the Great in Elm Grove, Peckham Rye. 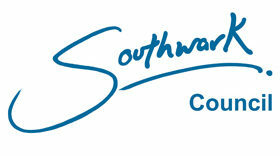 Over the past 20 years, Southwark has become our community. Kairos is embedded in the life and fabric of the borough. Kairos has a place, a home in this wonderful multicultural south London borough of some 307,000 souls. In Southwark, as elsewhere, Kairos offers a chance for change – Kairos, always a beacon of hope, calling people home to their true centre to find their true worth as men and women.